This early MGA was repatriated to the UK from the U.S. in 2013 having already been restored there. 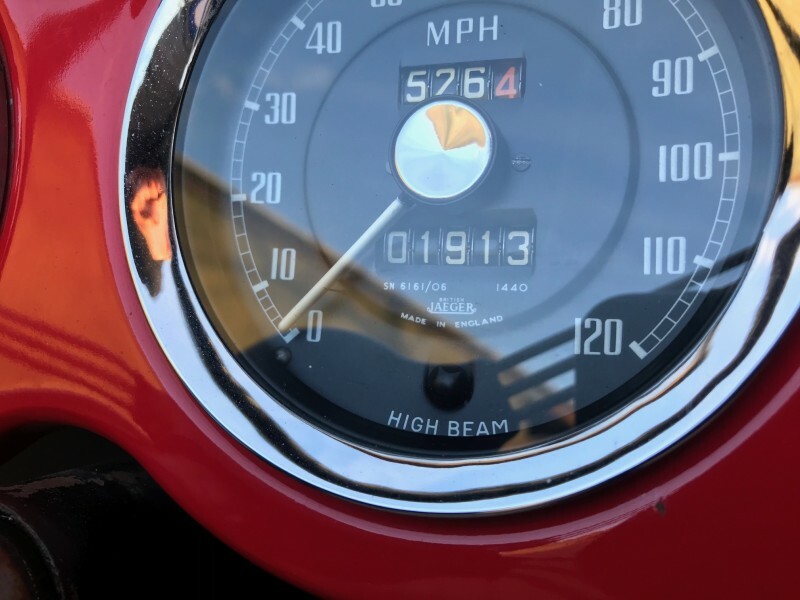 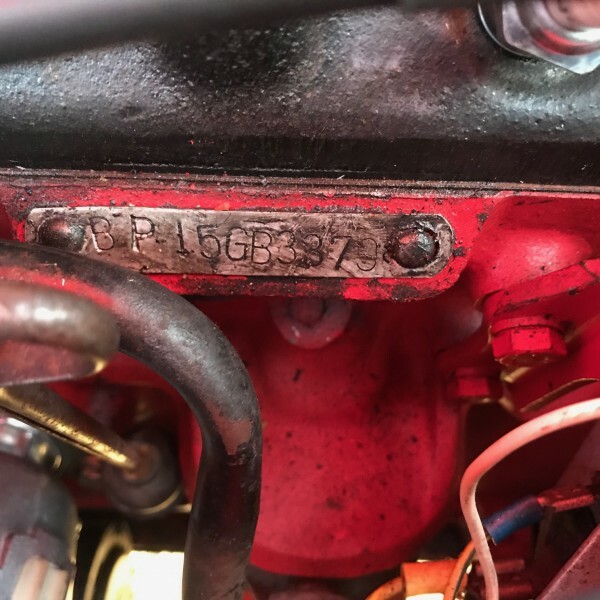 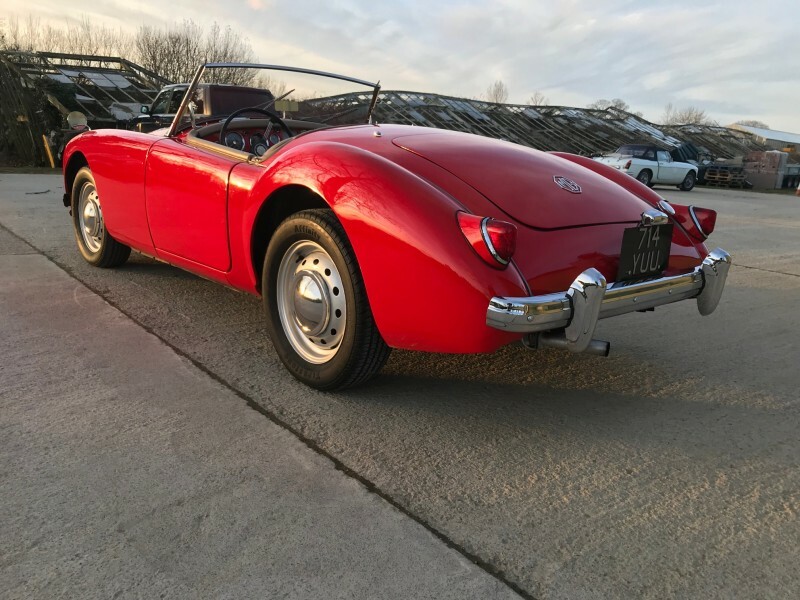 The previous owner had the gearbox rebuilt recently on this handsome sports car, the MGA drives with no known faults and is in excellent order throughout. 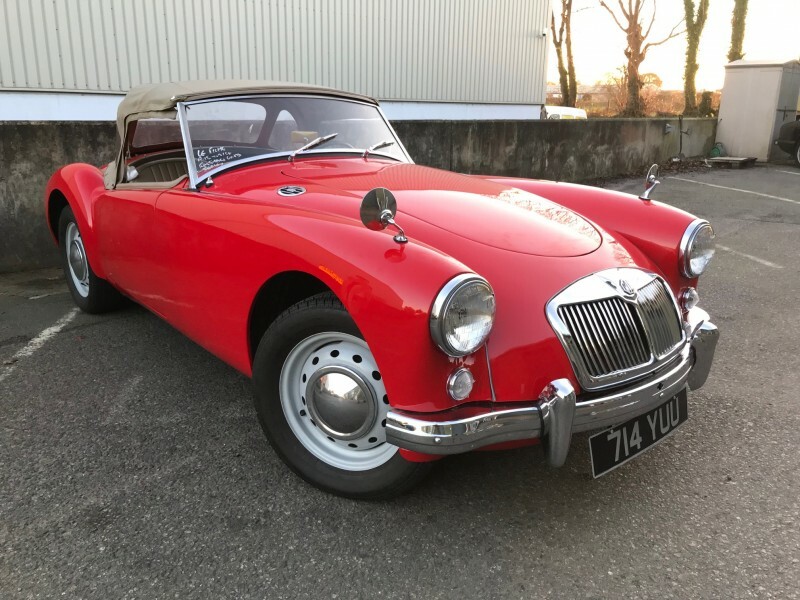 Finished in orient red with beige interior, this left-hand drive MGA is supplied with a V5C registration document, which at present time allows for easy registration in Europe. 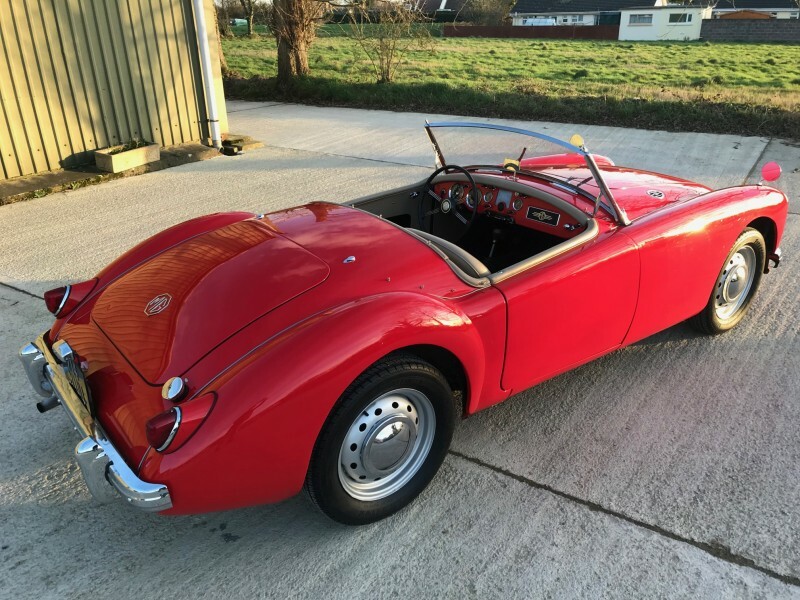 These quintessentially British sports cars are great fun to drive and represent excellent value given the significant rise in prices of 1950’s British sports cars in recent years. 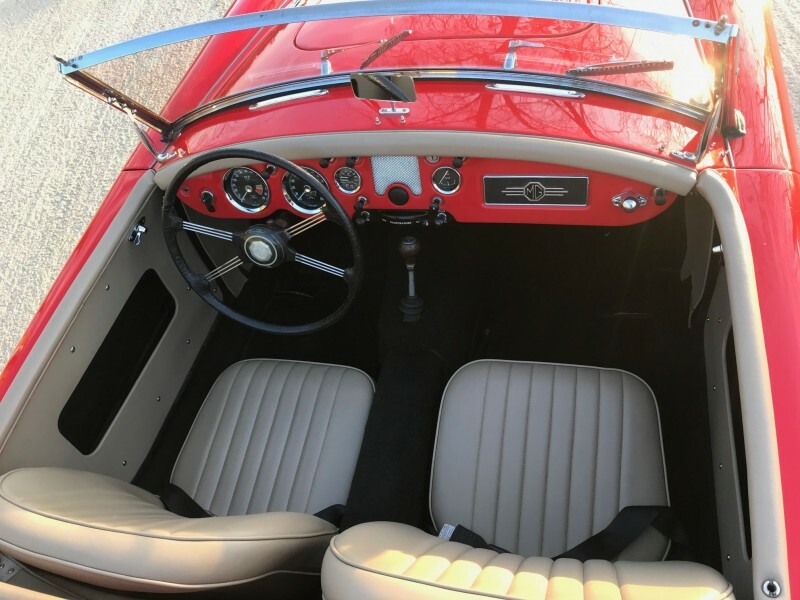 An early LHD MGA roadster that has been well restored to a very good standard having covered only 1913 miles since being rebuilt, with very good paintwork and contrasting beige trim. 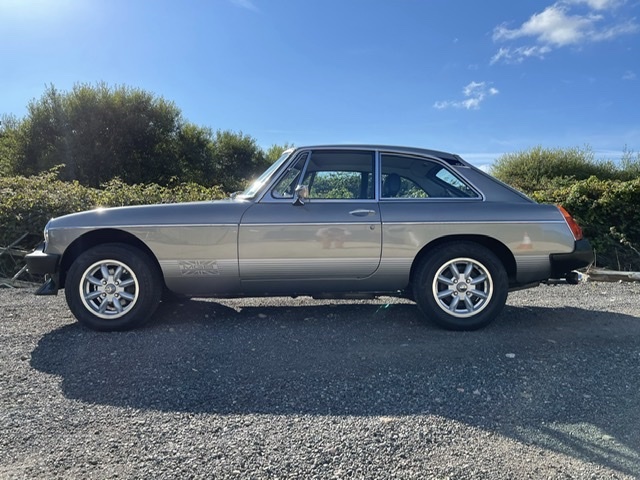 Complete with matching beige hood, this car would be ideal for using on the Continent or as a participant in historic rallies. 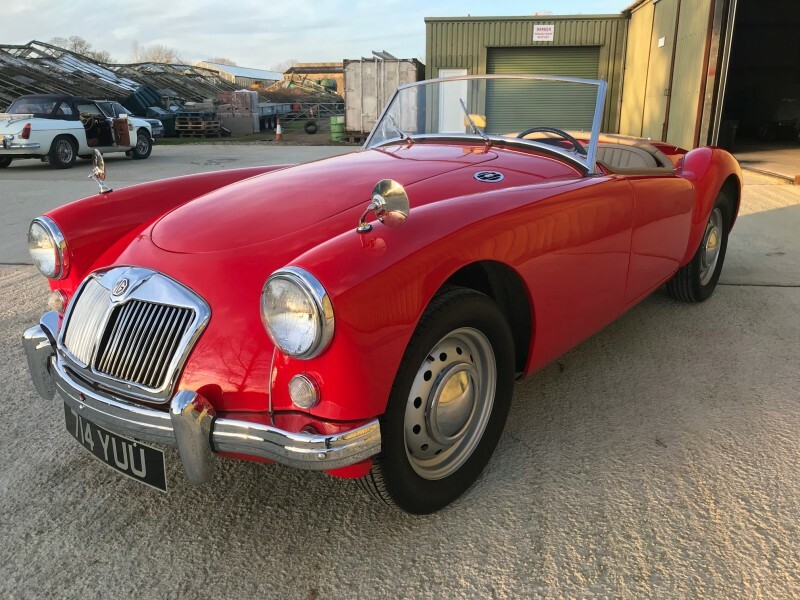 It has recently been checked through our workshops and with the benefit of additional work being carried to prepare it for the road. 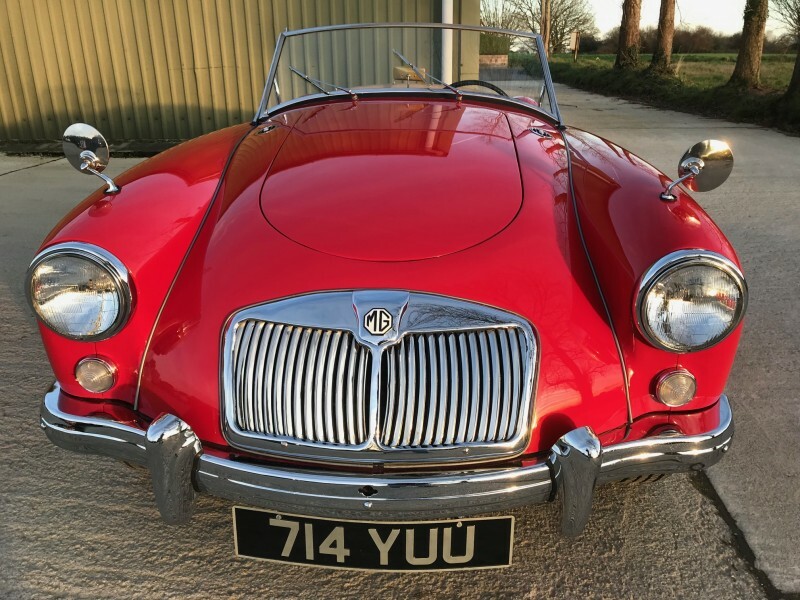 During the course of the restoration carried out in the USA, the body work has been restored to a high standard finished in MGA Orient Red , the engine bay has a very authentic appearance, with the correct badges and decals being in place. 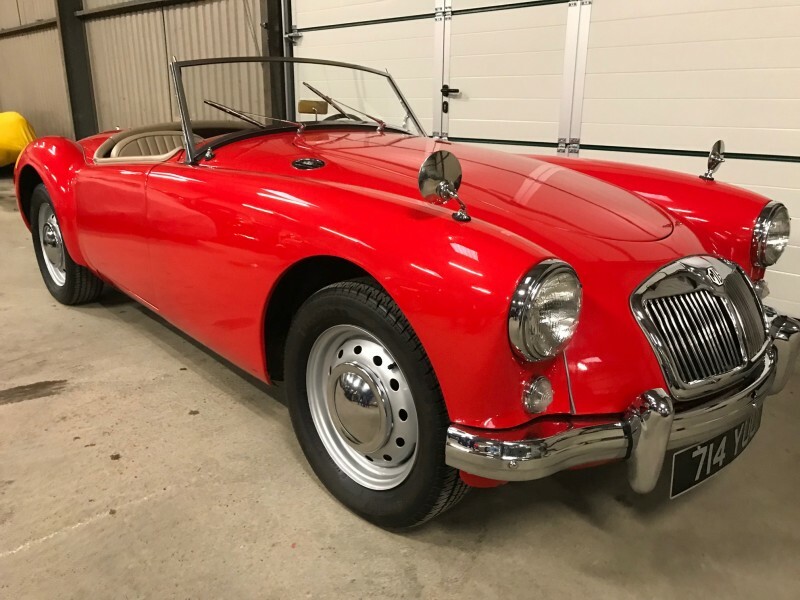 Following the US restoration, the gearbox was rebuilt by the previous UK owner in 2018 , in 2017 the brakes, the front shock absorbers and trunnions were overhauled, a new distributor was fitted. 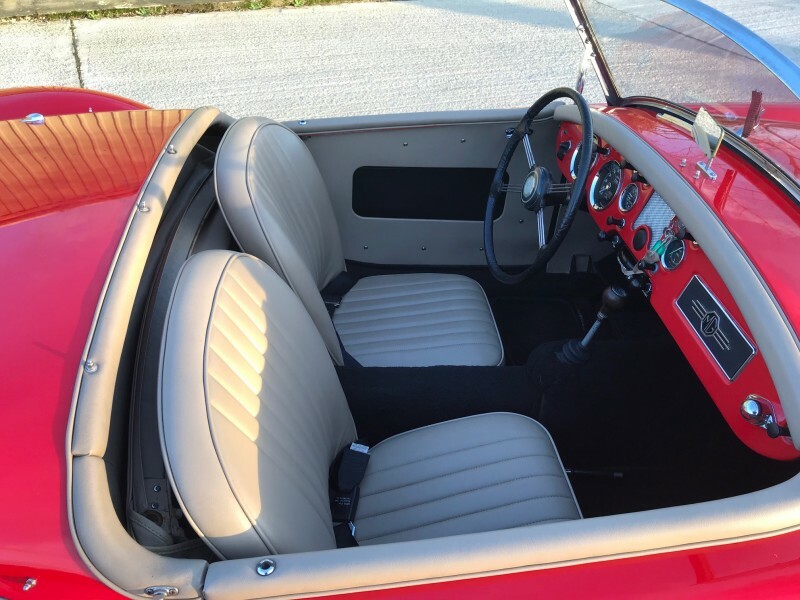 Since our purchase of the car, the following work has been carried out in our workshops; Brakes checked, cleaned and adjusted, carburettors cleaned, balanced and adjusted, ignition system serviced with a new rotor arm, and then tuned. 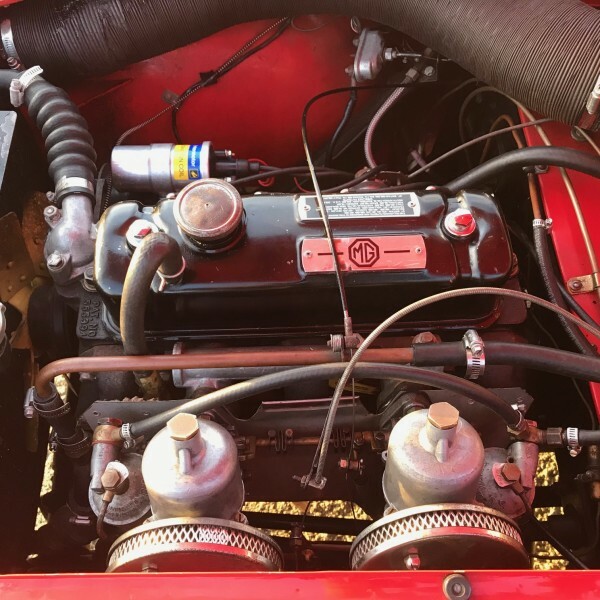 Two new 6 volt batteries have just been fitted. 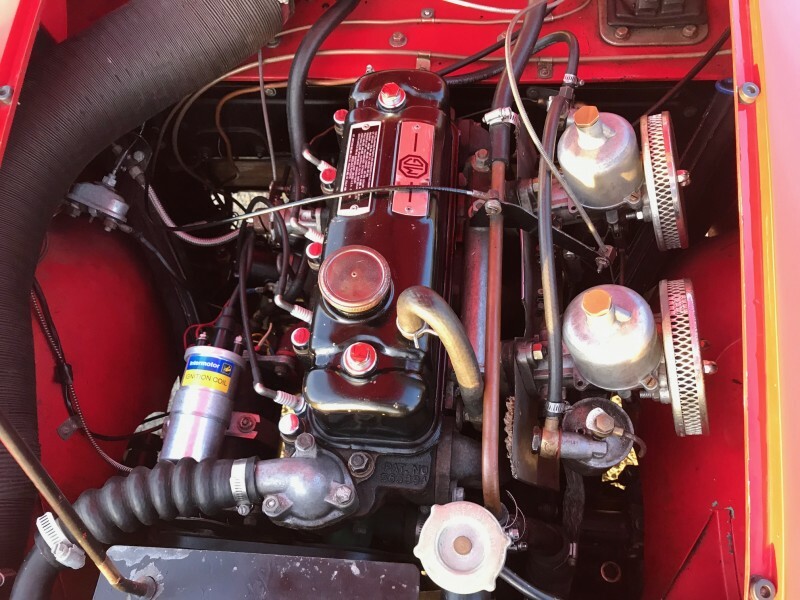 The car runs and drives extremely well.